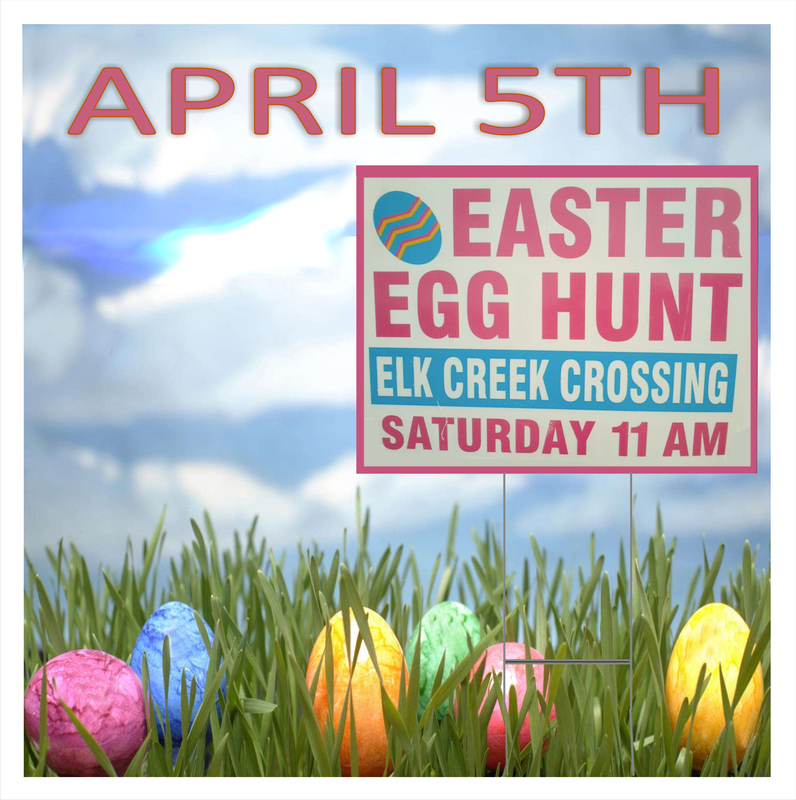 The date is set for the 2015 ECC HOA Easter Egg Hunt! Hooray. Grab baskets and the kids. Meet at the Park on Saturday, April 4th at 11:00 a.m. for fun galore. This year we have over 600 eggs that our happy volunteers are filling with candy. If you would like to help make this year’s Easter Egg Hunt another hit in our neighborhood, please contact us. “It’s super exciting! We have 200 eggs left to fill with candy. We could use a few volunteers,” says Susie, the organizer. On Easter Egg Hunt day, we also seek helping hands to hide the eggs at the Park at 10 a.m. Please fill out contact form to volunteer. Many thanks! See you there! Hi Cheri! Thanks so much for agreeing to participate. Great news. Less than 1 hour after the article, several volunteers came forward to fill eggs with candy. Now all we need are people to arrive at 10 a.m. Saturday April 4 to hide the eggs in two sections. Hope to see you there! Thanks!